Ali Akbar Salehi, head of Iran’s Atomic Energy Organization, told state TV Iran has almost doubled its stockpile in three years. 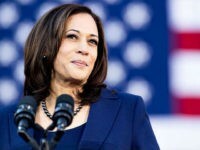 It has imported some 400 tons of uranium since the 2015 nuclear deal with Western powers brokered by Barack Obama, bringing its stockpile to between 900 and 950 tons — up from 500 tons. Salehi claimed that is enough for Iran to reach its longtime goal of powering 190,000 centrifuge machines for enriching uranium in the future. 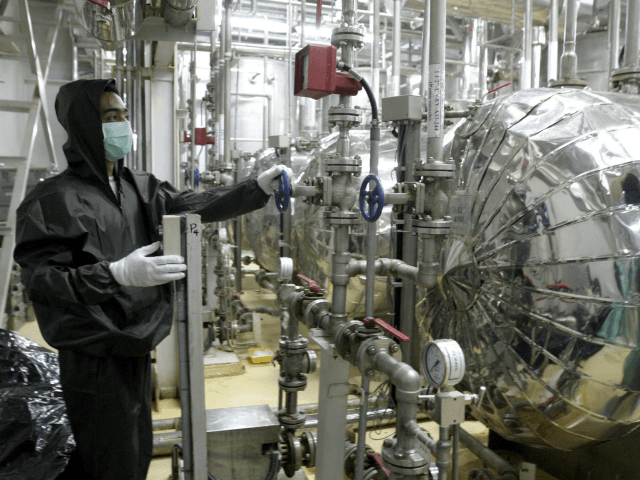 To that end, last month Iran notified the International Atomic Energy Agency that it plans to open a center for producing new centrifuges, a move that drew an immediate response from Israel. Prime Minister Benjamin Netanyahu warned the Jewish state viewed that as a grave threat to its future security. The nuclear accord limits Iran’s uranium enrichment to 3.67 percent, enough to use in a nuclear power plant but below the 90 percent needed for an atomic weapon, AP reports. The news of Iran’s boost in uranium reserves comes as it looks to talks with Europe designed to salvage the failed nuclear, a top official said Tuesday. U.S. President Donald Trump announced in May he was abandoning the 2015 agreement and reimposing nuclear-related sanctions, threatening global companies with heavy penalties if they continue to operate in Iran. In a bid to save the accord, the EU and European parties to the deal — Britain, France, and Germany — presented a series of economic “guarantees” to Iran this month, but these were judged “insufficient” by Tehran. Negotiations with Europe are continuing, and foreign ministry spokesman Bahram Ghasemi said Monday they could last several “weeks,” according to state television.